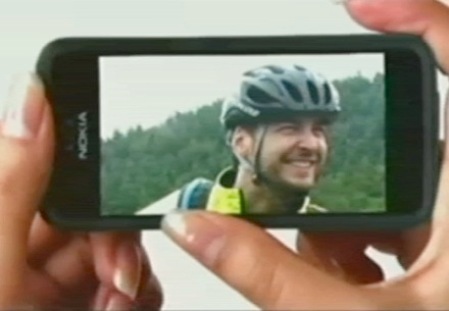 Another copy cat down the road, Nokia branded iphone from Apple? Nokia announced in the Nokia’s GoPlay event for the New N series of multiple touch screen Nokia iphone. The touch screen is built on the unique interface named TouchFlo from HTC which can detect sweeping motion either from hand or stylus. The whole concept here is not talking about imitation, it brings on the how the touch screens iphone interface can become, the basic efficiency is met with moderate copying and would sells just like high end premium products do. Perhaps it makes everyone happy and accustoms to. Click here for the video announcement. This entry was posted on Friday, August 31st, 2007 at 2:26 pm	and is filed under Interesting Stuff. You can leave a response, or trackback from your own site.